Josh is a vice president with Antares Capital. He is responsible for structuring, underwriting, documenting and managing transactions. Josh joined GE Antares in 2014. Previously, Josh worked as a private equity AVP at Versa Capital Management. Prior to Versa, Josh worked at Glencoe Capital, a Chicago-based private equity firm. 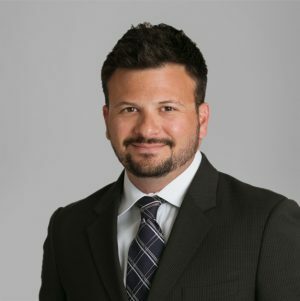 Josh is a Certified Public Accountant and holds a Bachelor of Science degree from Indiana University and a Master’s in Business Administration degree from the University of Chicago’s Booth School of Business.